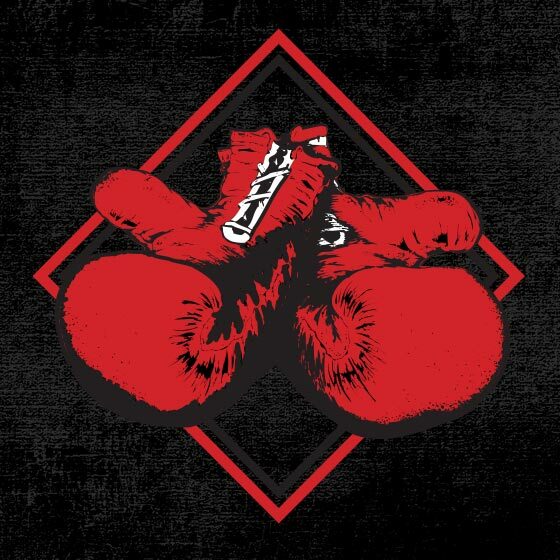 Ringside: A Fight for Kids is an action-packed evening of gourmet dining, music, surprise celebrity guests, a silent auction with numerous one-of-a-kind items and boxing. This year's gala theme will be "80s Prom". For table reservations or standing-room tickets, please visit www.charleyfoundation.org . For Rumble on the Row and Ringside updates, follow The Charley Foundation on Facebook, Twitter and Instagram.